Amazon Filters was founded in 1985 by Mike Pizzey, an engineer with nearly 20 years previous filtration experience, primarily with liquid filters used in chemical process systems. Drawing on Mike’s wide experience of liquid filters and applications, Amazon was able to grow rapidly in its early years, bringing in experienced staff and moving to its own premises within its first three years of operation. Amazon launched its first own manufactured housing range in 1986. This product has evolved into the present day 61 Series and is still one of their most popular lines. This was followed by a rapid expansion of Amazon designed and manufactured filter housings, fuelled by demand for these high quality, well-engineered products from both end-users and other filter companies. In the following years, Amazon expanded its product portfolio to include an impressive range of filter cartridges, capsules and bag filers, including membrane, depth and pleated depth filters. Products are manufactured in clean room conditions and come with detailed Product Validation Guides and Technical Support documentation. During the last 30 years Amazon has experienced tremendous success and has continued to expand in terms of turnover, facilities, people and market share. Amazon currently has manufacturing and logistics operations in UK, Germany, Poland and Italy, employing over 160 staff. 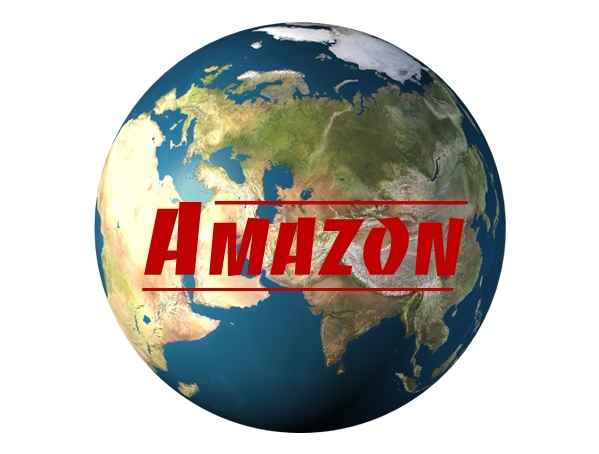 In addition to being a major presence in the European filtration market, Amazon Filters via its distribution partners is a significant supplier worldwide. To mark 30 years of success, Amazon Filters closed their business for the day and treated employees to a fun-day held at Easthampstead Park. Friday September 25th saw bright blue skies and warm sunshine for the fun-day which complemented the action packed day, full of outdoor activities. Skills were fine-tuned at the archery, cross fire and laser clay pigeon shooting, whilst for driving enthusiasts, there was the chance to navigate four laps of a specially designed track in rage buggies. Balancing skills were required to complete the Segway course, whilst on the other side of the park, a friendly dog was on hand to help with geese herding. After all the fun of the activities, there was time to relax and interact with some beautiful birds of prey. There was the opportunity to hold them and then, following careful instruction, learn how to fly them. After a barbeque lunch, it was time for the inter-department human football competition to take place. With only the ability to move sideways, whilst being securely fastened to a bar, the challenge was on. Winners for all categories were announced and rewarded with prizes for their achievements. All employees received a specially designed Amazon Filters jacket and a piece of celebratory cake to take home. Today, Amazon is proud of its reputation for supplying one of the largest ranges of filter systems available on the market, with quality, delivery and customisation to the fore, along with our renowned attention to detail.